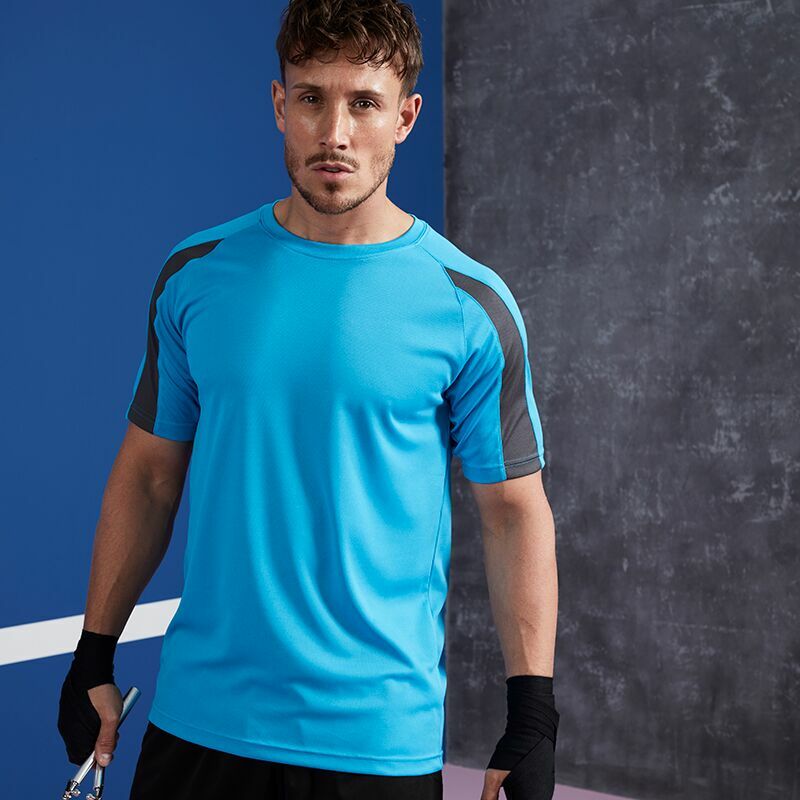 One of the most popular brands of T-Shirt that we supply to Sports and Dance clubs over the last few years has been the Just Cool range from All We Do is (AWDis), and I thought that it would be a nice idea to do a feature to introduce the garments to the rest of our customers who have not yet tried them out. Although AWDis have a wide and varied catalogue, we have put together here a short catwalk show and a brochure that introduces some of their T-Shirt range, including long sleeved, v-neck, ladies and two tone, as well as the standard ‘unisex’ design. The last two pages of the brochure gives interesting and useful information about available colours and size comparisons with international standards. For a look at the complete range in our catalogue, please click here. Meanwhile, please sit back and enjoy the show. NEW: The Hoodies Catwalk can be found here.